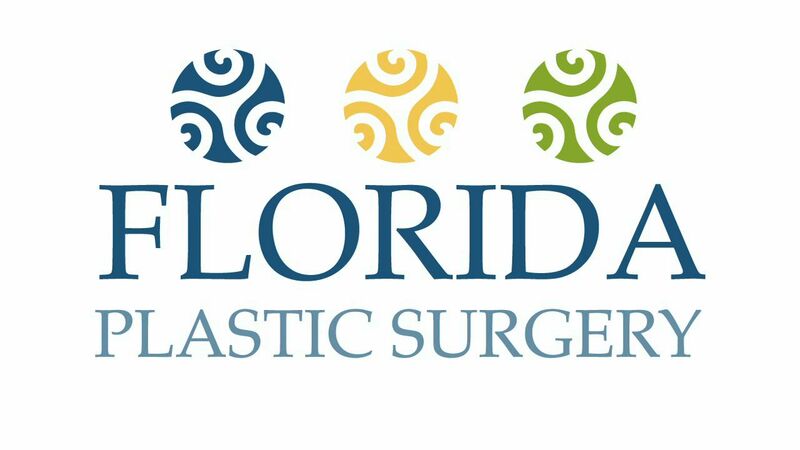 Welcome to the website of Florida Plastic Surgery Group. 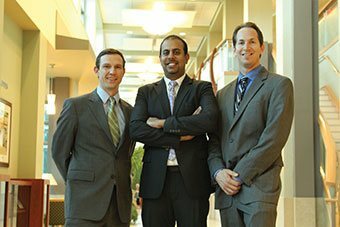 Dr. Ankit Desai, Dr. Michael Fallucco, Dr. Joseph Parks, and their professional team offer a variety of reconstructive surgery and plastic surgery procedures. Our board-certified plastic surgeons offer individualized and specialized care to all of their patients. From breast augmentation and body contouring to facelift surgery and injectables, they provide safe and effective treatments that are custom-tailored for each of their patients, addressing their unique aesthetic goals. Since selecting the right procedure depends on a clear understanding of anatomy, body type, and cosmetic goals, our doctors carefully listen to your concerns and expectations in order to ensure excellent cosmetic results and patient satisfaction. At Florida Plastic Surgery Group, we believe that selecting the surgeon for your cosmetic procedure is the first step in achieving the best possible aesthetic outcome. Experience and a track record of high-quality, beautiful results are qualities you should seek out in any surgeon you are considering. We encourage you to spend some time reviewing the qualifications and specialties of our board-certified plastic surgeons. In addition to having a history of excellence, our practice prides itself on treating each patient as a unique individual and working with them to help ensure we consistently meet and exceed their expectations. Everyone wants to look good and feel confident, whether at the beach or on the street, no matter what you're wearing. Breast augmentation can improve the size and shape of your breasts to help you feel more confident about your appearance. You can turn back the clock to a younger time or achieve a figure you've always wanted with natural-looking attractive breast augmentation results. Our doctors will listen to your cosmetic goals and help you achieve them by selecting the type of type of breast implants, the size of breast implants, and other options that can help you get the exact look you desire. While cosmetic plastic surgery procedures are important, our surgeons also offer reconstructive surgery for women seeking breast reconstruction. Our doctors and their friendly and experienced team treat patients who have been devastated by cancer with precision, enabling these women to return to their lives feeling whole. Our doctors have performed the largest number of SIEA & DIEP microsurgical flaps that use your own tissue for breast reconstruction in Jacksonville, Florida. With an individually-customized treatment plan designed by our experienced team, we recreate natural looking breasts that are artistically molded to suit your aesthetics. Our surgeons also provide a long lasting solution to relieve chronic pain from migraine headaches. By identifying and treating the source of the migraine headaches, pain and discomfort are eliminated. After this procedure, our patients return to their social and professional lives with renewed vigor and enthusiasm. From the moment I first talked to the office staff for a consult, I have had an excellent and pleasurable experience. After losing 75 lbs, I underwent procedures needed to help me celebrate my success. My confidence and self-esteem are elevated to levels I have never experienced. Dr. Parks and his staff were always very professional and comforting, no questions went unanswered. He did an outstanding job with the reconstruction and I am completely satisfied with the results. Thank you Dr. Parks and staff. Dr. Fallucco is so kind and compassionate in the way he treats his patients, he makes you feel very comfortable in the appointments and surgery before and after. He is such a great surgeon and I would highly recommend him to anyone!! My breast augmentation experience with Dr. Desai was flawless. From beginning to end he was respectful, and professional. I love my results! I have regained my confidence. I would highly recommend him to family and friends. I had body contouring performed due to planned weight loss. I was given comprehensive options and good advice on which procedures might work best for me. The staff was caring and I felt treasured. I am so thankful to have this fine team of physicians and staff to help me with my healthcare needs. Thank you so much for the wonderful job you did on my abdominoplasty surgery. You have changed my body and my life. Thanks for your kindness and compassion. Is the Tummy Tuck® Belt a Legitimate Abdominoplasty Alternative?